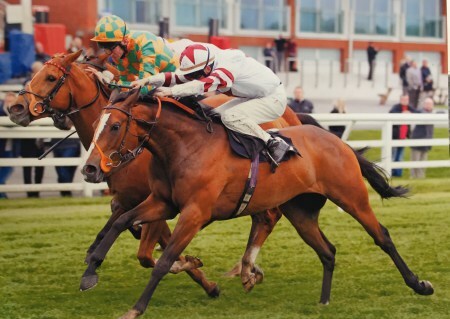 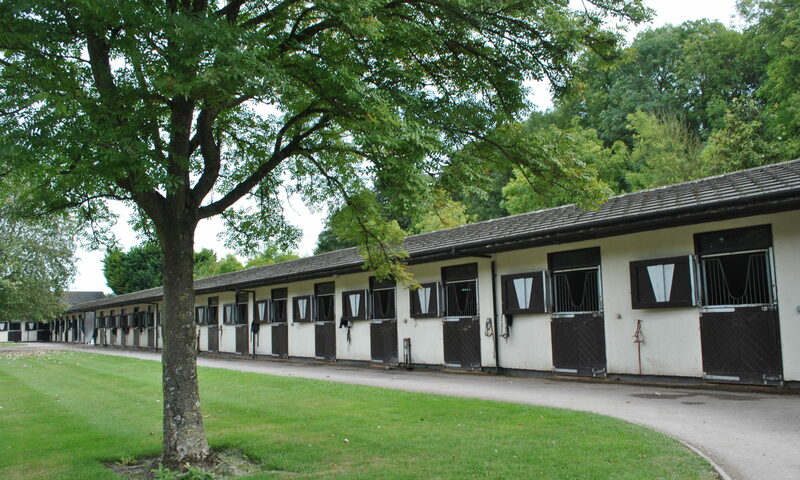 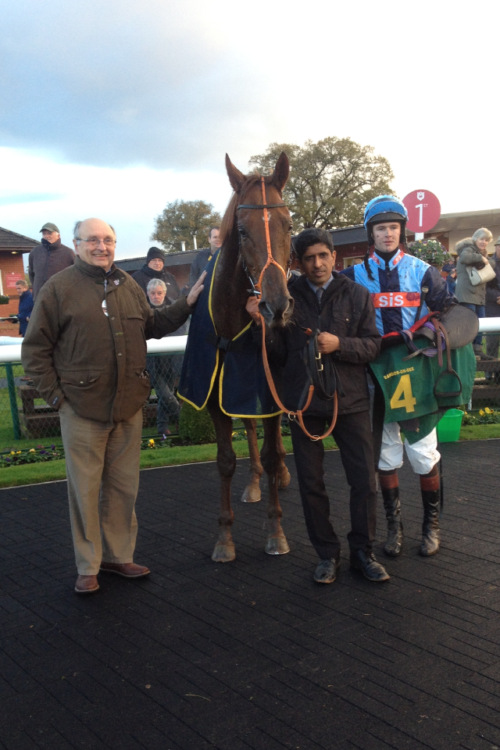 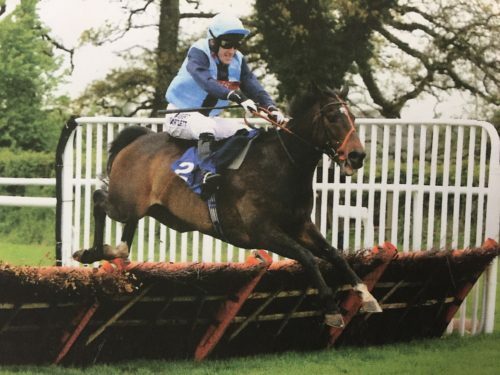 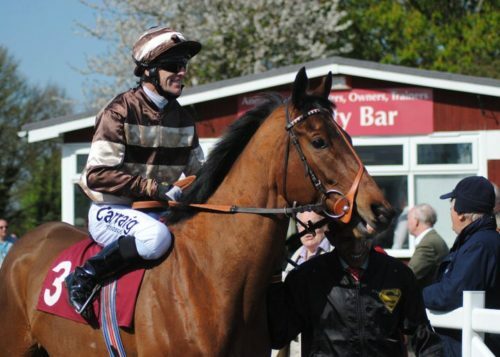 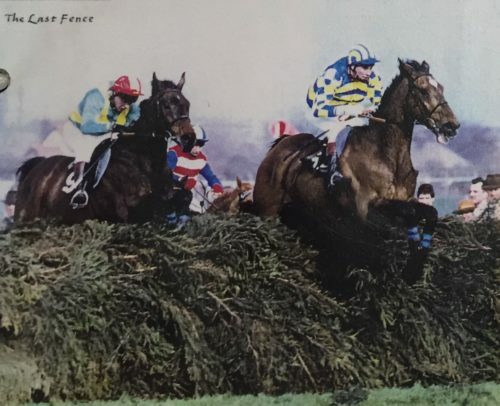 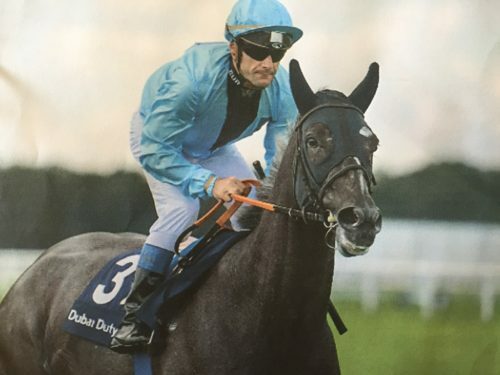 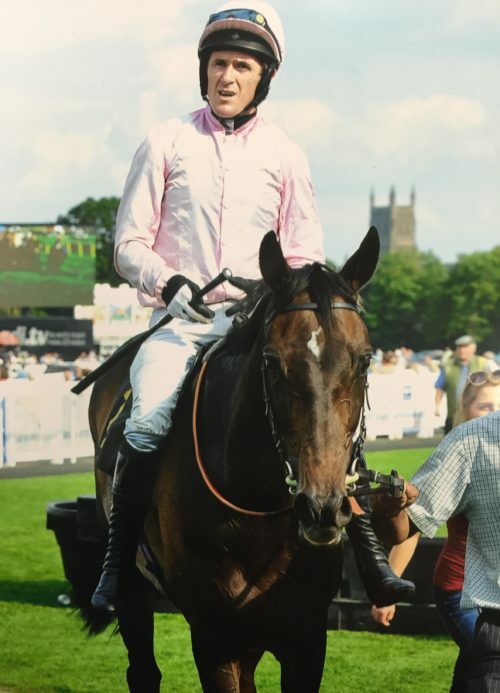 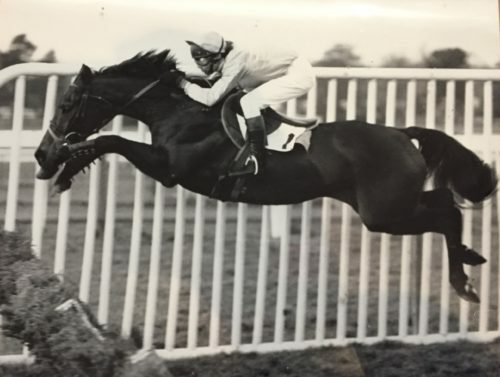 During his Training career John has trained winners on the flat, over hurdles and fences at all levels. 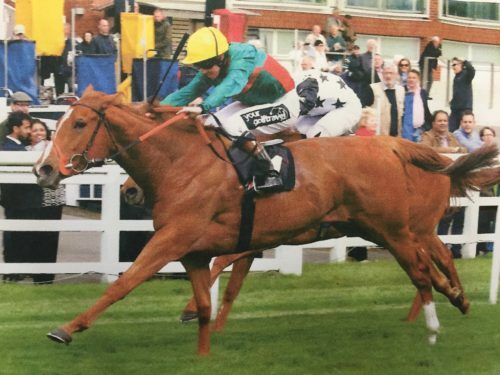 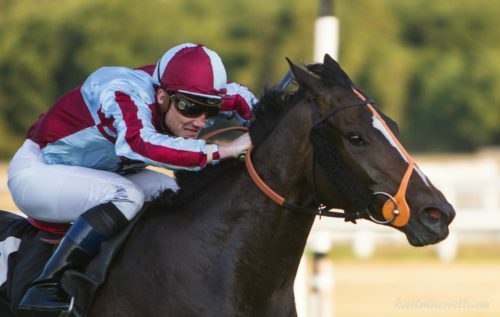 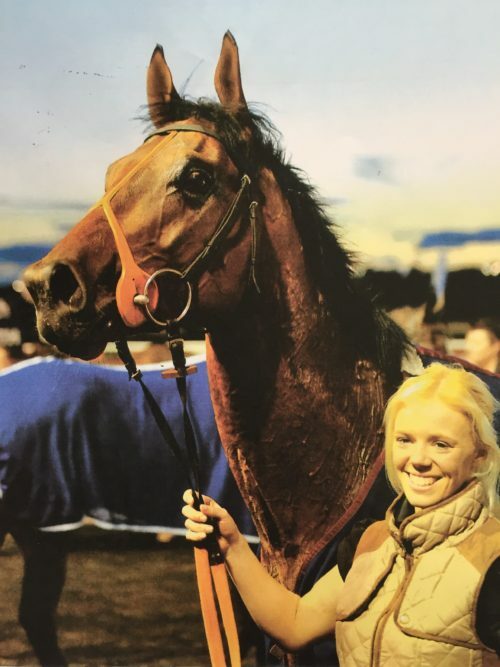 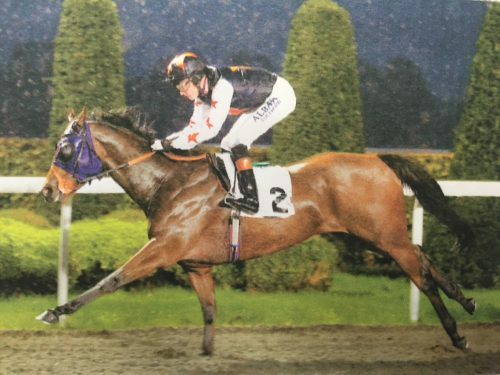 Some of the best days don’t always come from winning the biggest races but from the feeling of knowing a horse has fulfilled it’s potential and all involved have had a memorable day out cheering their horse first past the winning post! 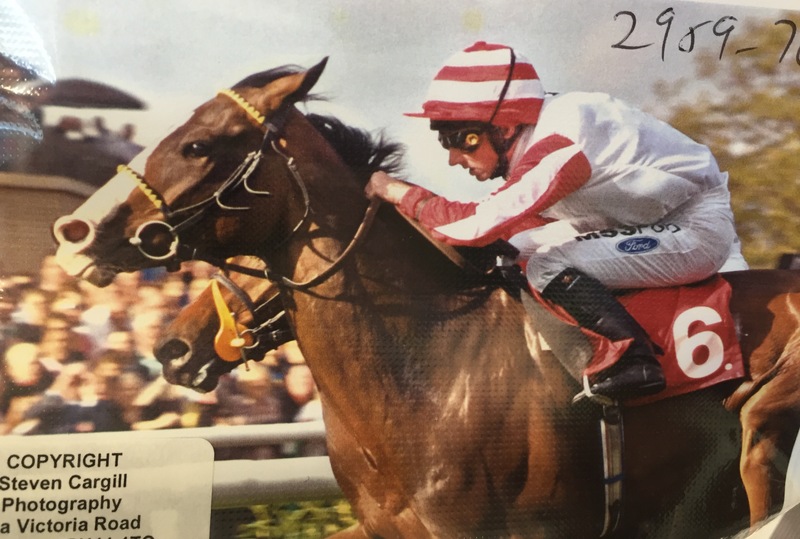 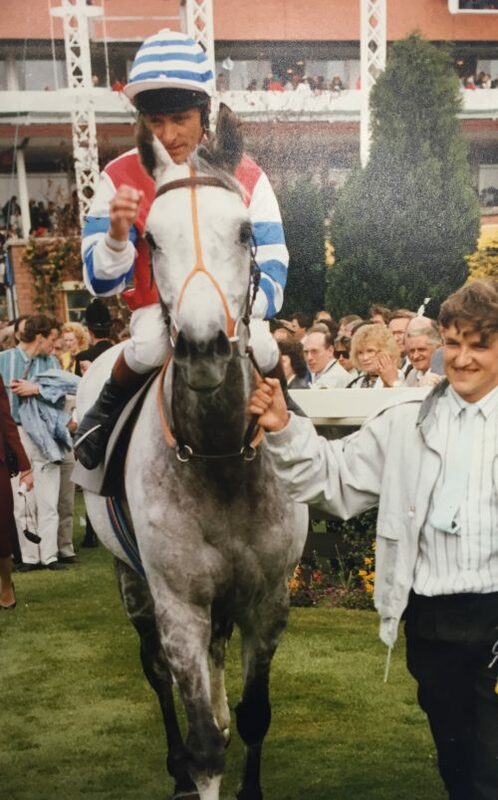 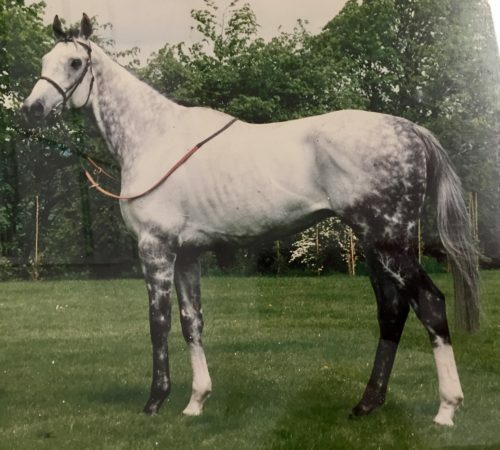 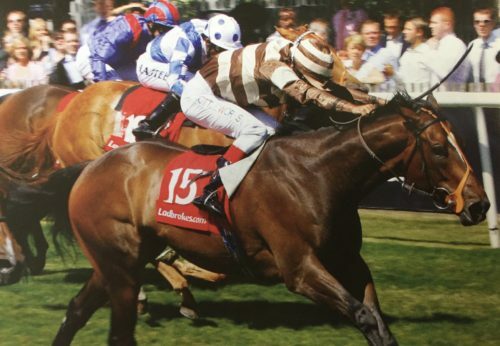 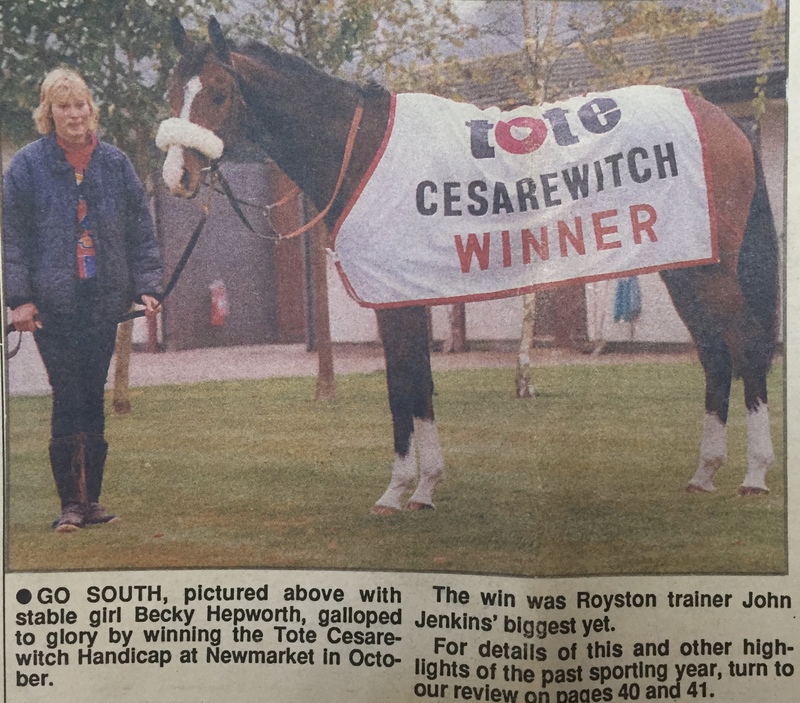 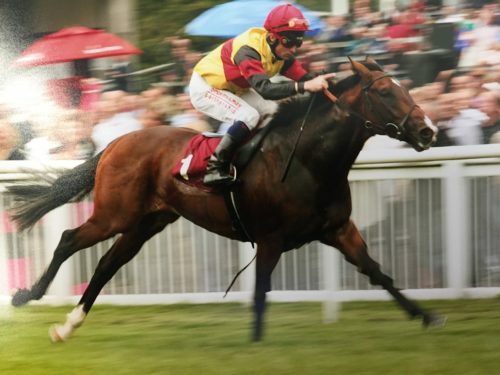 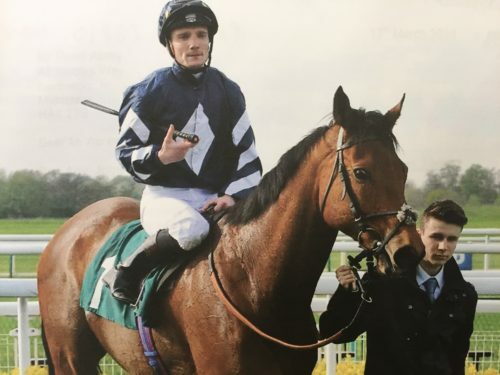 With around 1000 winners to his name it would be impossible to list all of John’s training successes but please enjoy the photos below from years gone by as well as our recent winners! 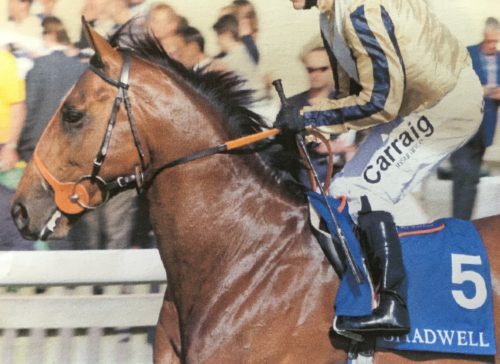 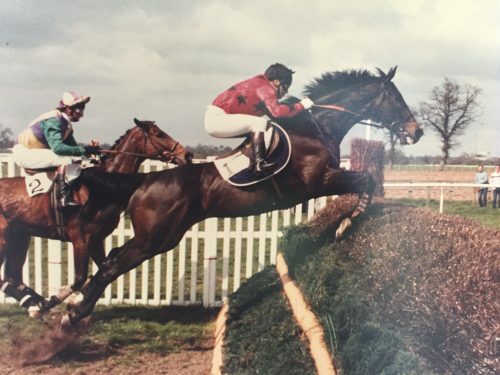 ‘BEAT THE RETREAT’ and John Francome soaring to one of many victories.